Summer’s Here. Let’s See the World. A world blog tour is a great way to connect with Christian authors and blogs. Thanks to Denise Loock for inviting me to participate in this World Blog Tour. Denise is the author of two devotional collections that will give you a fresh perspective from the classic songs of worship: Open Your Hymnal and Open Your Hymnal Again. 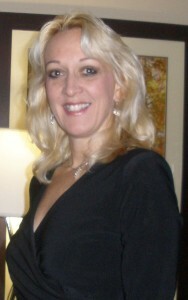 Check out her blog at digdeeperdevotions.com. 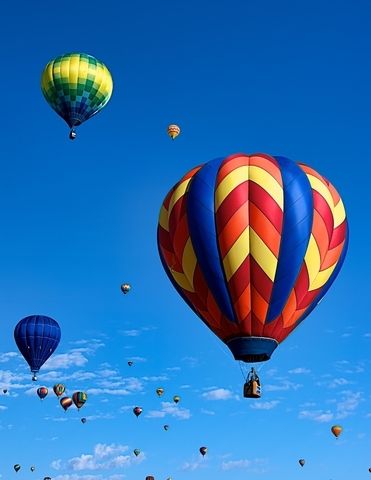 Denise juggles her projects with her job as manuscript editor of Lighthouse Publishing of the Carolinas and writing feature articles for The Journey Christian News. 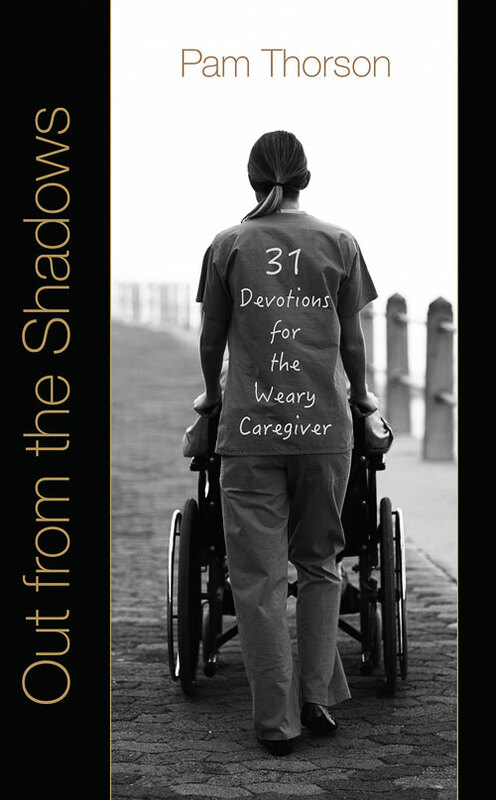 Since my devotional Out from the Shadows was just recently released, I spend a lot of time blogging, speaking, and writing about the caregiving journey. I have a couple of collaborative projects in the works with my daughters. People often ask me how our family has managed to stay close to each other and to God through the trials we’ve encountered with our son’s accident, so I’m working on a parenting book, as well. I write a weekly guest post under the title “Slightly Obsessed” each Wednesday for the Christian music site CMADDICT.com. One of my favorite projects is the “Unstoppable” feature page on this website. Here I interview families who face and conquer exceptional challenges in life. I’m always encouraged and inspired by their stories. You won’t want to miss the story of Molly, the pony who survived Hurricane Katrina. My first book, Song in the Night, was different because few people survive a spinal cord injury so devastating that they stop breathing. Not only did my son Kevin have to survive until someone could start CPR, we had to fight back a push for euthanasia from one of his doctors. Kevin has conquered especially brutal challenges to his faith. I love to write! I especially love to encourage others to appreciate both the life they’ve been given and the Creator from whom that life flows. I try to be pretty disciplined about writing, but my job as a full-time caregiver means I’m constantly “on call.” Although I treat writing as my other job, I don’t worry about daily word counts at the moment. I attempt to concentrate on the next commitment ahead of me and work it around my day. Sometimes I write in the morning; sometimes I’m up late at night. My motto is: Whatever Works. 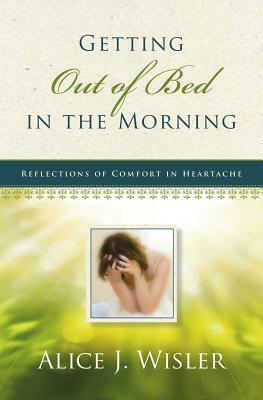 acclaimed Rain Song and one devotional, Getting Out of Bed in the Morning. James Duren is an author living in Barcelona, Spain. 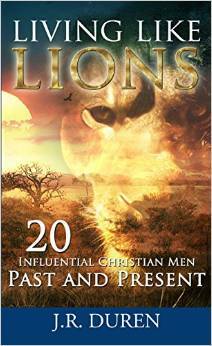 His book Living Like Lions will be released through Lighthouse Publishing of the Carolinas in August of 2014. You can find him on Amazon . 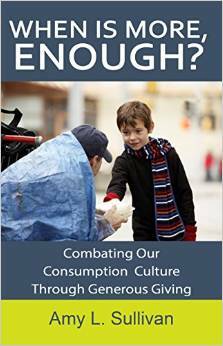 Amy is the author of When is More Enough? Her book will be released by Lighthouse Publishing of the Carolinas in September of 2014. You can check it out on Amazon.